Emails have now become a critical function in the business environment. An immense deal of business is now conducted via emails. Many organizations believe that using Microsoft Exchange Server has increased the dependability of their email functions. With all these positive things, there are certain errors that are associated with Exchange server. Users who are accessing Exchange 2010 or 2007 may encounter with Exchange error 450 4.7.1. Users may also encounter this error during sending an email from some particular domains. This is because the server discards the email, which has been sent from any of these domains. 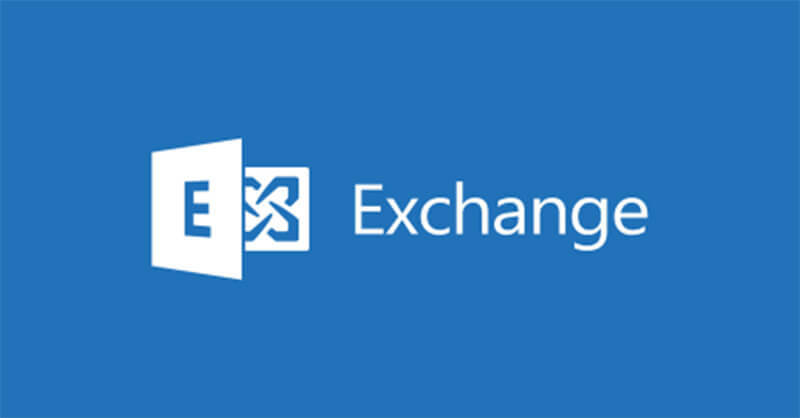 If Exchange server is unable to search out the sender of an email or unable to locate the hostname, then the error of Exchange 450 4.7.1 occurred. This display that server cannot find out the reverse hostname. In such cases, the server executes the reverse look up, to find out the actual address from where the email has been sent. Important Note: Reverse DNS lookup locate Domain Name, which is associated with IP address via DNS of internet. It is possible that users will receive this error when they send the email to those email addresses that are blocked by the Server. If the IP address from where the email has been sent does not have the PTR (also known as pointer record) record, then this will become the reason behind the generation of the error. The PTR record is needed for mapping IP to a hostname in the reverse DNS. At the time, an IP address sends any link or data that is spam, then commonly that IP address is blocked by the Server. Now, to rectify the issue, there is a need to eliminate the IP address from the blacklist of the server. Users can contact the internet service provider to have the PTR record in their IP address. The records of Domain of DNS must be accurately set up & users should examine the mail server configuration. Users must set up the reverse DNS with Fully Qualified Domain Name (FQDN).They may contact ISP for generating FQDN, which should always end up with applicable domain name. There are some limitations associated with manual solutions. Therefore, apart from these above mentioned manual solutions user can go for a third party utility. One such tool to fix Exchange error 450 4.7.1. the issue is Exchange EDB Recovery Software. This software can repair both private and public folder in Exchange and has no file size limitation. It also supports the recovery of deleted emails from EDB Mailboxes. Moreover, the tool can even export the data to Outlook and Live Exchange Server. It maintains the folder hierarchy throughout the whole process. Exchange server makes the emailing faster & more efficient, but sometimes users encounter several errors due to certain reasons. One such error is Exchange error 450 4.7.1. Therefore, in the above blog, we have discussed different scenarios that generate this error along with the manual as well as automated solution. It is recommended to go for a third party utility for safe and secure process.